It’s post Black Friday and Cyber Monday, but for many of us there is still more shopping to do. A gift that I like to give and receive is a beautiful coffee table book about a subject of interest. As I have accumulated a collection over the years, I change which ones are displayed in different rooms of my home. 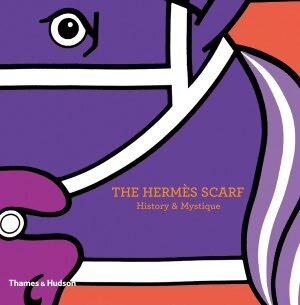 For example, your fashionista friend and lover of all things beautiful will enjoy The Hermes Scarf: History & Mystique from Barnes and Noble. This is just one of my favorites. To help with your selection, the New York Times published a list of the best coffee table books as a part of its Holiday Gift Guide 2012 ~ Heavyweights for the Holidays A Roundup of Holiday Coffee Table Books.